Hilary is the principal of Elevate Yoga. 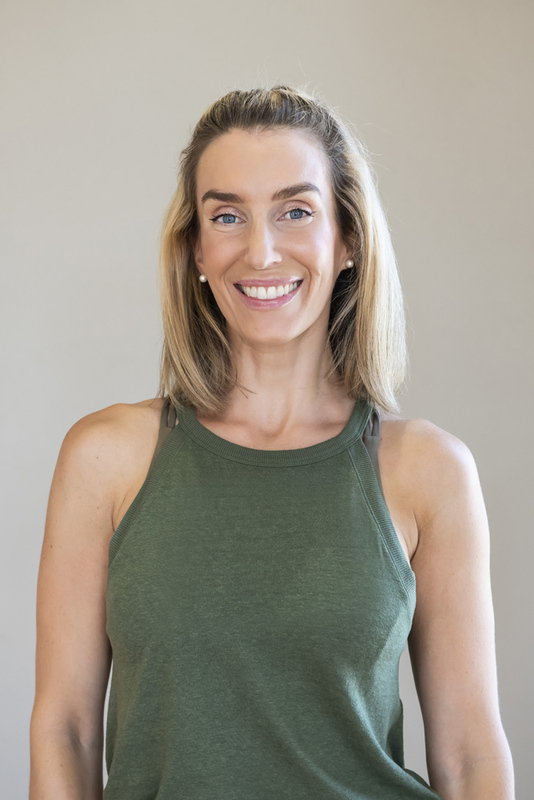 An accredited teacher with the international Yoga Alliance, Hilary holds advanced training in yoga anatomy and is also a certified Children’s Yoga Teacher. 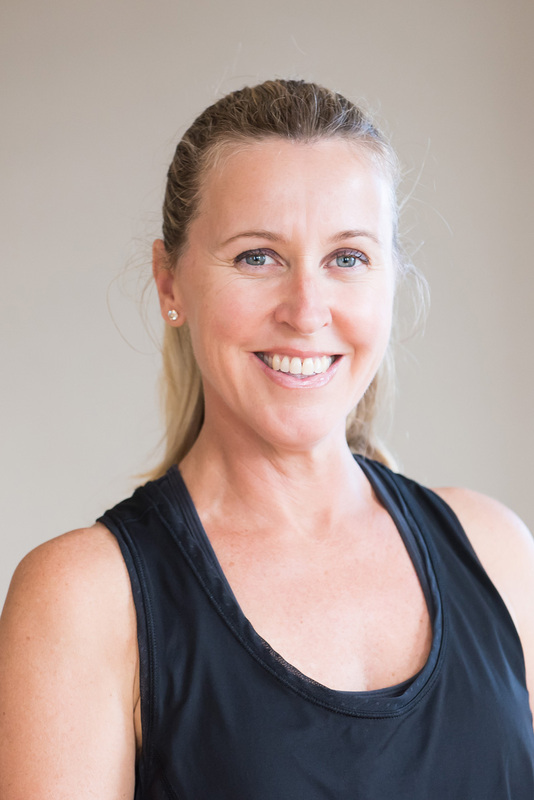 Originally from New Zealand, Hilary comes from a corporate background and found yoga as way to deal with the high stresses of the business world and to keep physically and mentally fit. Hilary has been inspired by various yoga styles over the years, including Vinyasa Flow, Power Flow, Ashtanga, Yin, Restorative and alignment-based classes. She has experienced first-hand and through her students how powerfully yoga can benefit and transform. Hilary’s classes are peaceful, loving, fun and spirit lifting. She understands the importance of technique and alignment in yoga practice, and these are incorporated into her accessible classes for all ages. 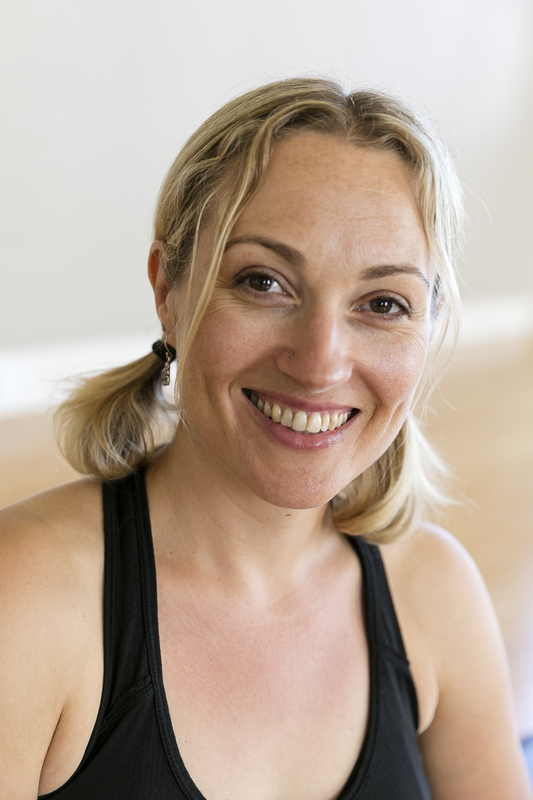 Hilary is a mum to two beautiful girls, her most challenging and rewarding yoga practice to date. My love and dedication to the practice of Yoga and Meditation has had a profound effect on all aspects of my life. I have personally experienced the transformational benefits that occur when learning ways to create space, and to balance the mind, body and soul. My goal is to share my passion with my students, creating a beautiful safe, playful environment. I like incorporate Pranayama and Meditation in to all of my classes to enrich the practice offering a holistic experience. With a background in Dance my classes are often dynamic and flowing, which allows students to find freedom in expressing themselves through movement, then settling into stillness to find tranquillity and calm. Chelsea is passionately involved with the practice of yoga and teaches a beautiful dynamic flow style of Hatha Yoga, including breathing techniques, relaxation and meditation to strengthen the body and calm the mind. Chelsea’s classes explore yoga’s link to our daily lives and encourages you to tune into the unique needs of your body and circumstances. Chelsea comes from a CAE background and registered with Yoga Australia. Yoga, for Maria, is about the here and now; it’s about the breath and breathing into the heart. Within us, we have many aspects that hinder path progression and self fulfilment. Hence, she utilises yoga and its practices of meditation, breathing techniques, ethics, postures and devotional practices, to connect with the heart, the core. She is passionate about developing mindful, creative and spiritual classes that allow individuals to tap into the tools that connect with their own truth, whenever and wherever they are ready. 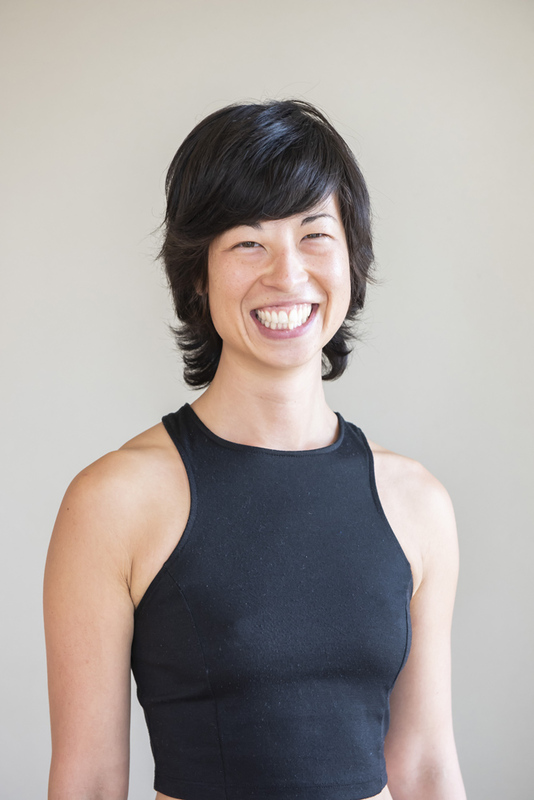 In addition to Maria’s passion for Restorative Therapeutics and Yin Yoga she loves to teach Vinyasa Flow and Hatha Yoga. 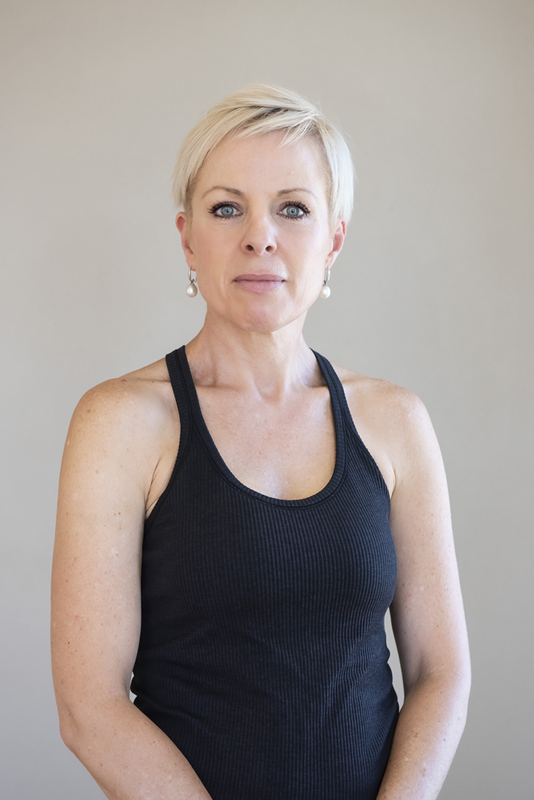 Having completed over 500 hours of Yoga training she branched out into complementary areas, continuing her studies, focusing of various aspects of therapy including hormonal and emotional issues for mature aged women, fertility, menopause and therapy post mastectomy. 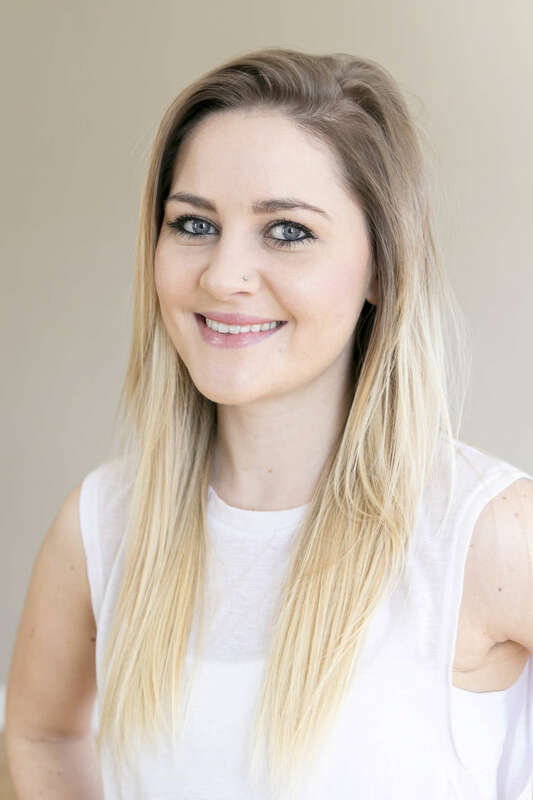 She also likes to draw on her extensive background as a social worker and counsellor, her passion for therapy as well as focusing on Thai Yoga Therapy Massage and Reiki. Vic began her Yoga journey 18 years ago when she started attending weekly Hatha Yoga classes. The sense of greater wellbeing discovered through Yoga prompted Vic to take her practice to the next step, studying for the Advanced Diploma of Yoga Teaching. Vic creates a warm friendly environment with classes focusing on increasing body awareness, developing strength, flexibility and greater mindfulness through correct alignment. Vic’s intelligently crafted classes cater to students of all levels, and encompass vinyasas (flowing sequences), static asanas (postures), meditation, which helps to uncover inner stillness and pranayama (breathing practices) enabling students to feel both energized and relaxed with a greater sense of peace of mind. 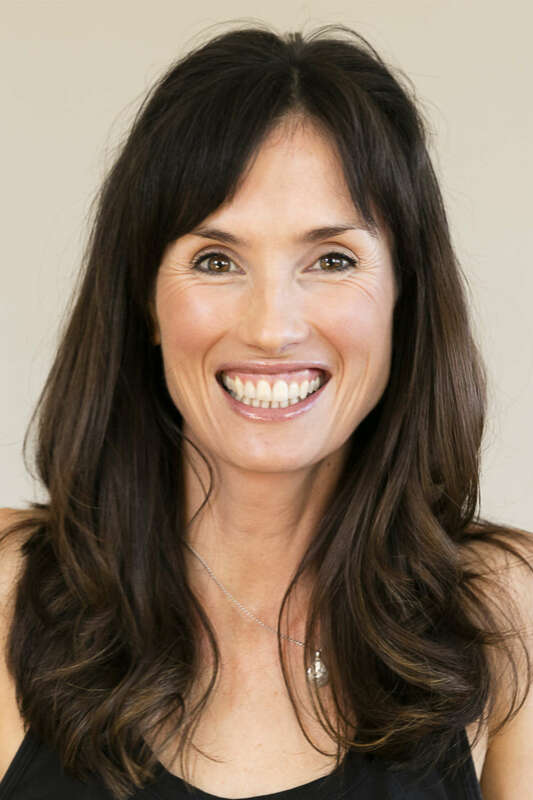 Vic is a passionate Children and Teens Yoga Teacher teaching in many schools in the area and is a dedicated Mindfulness Meditation Teacher, she strives to provide students with the tools to take yoga off the mat and into their lives. 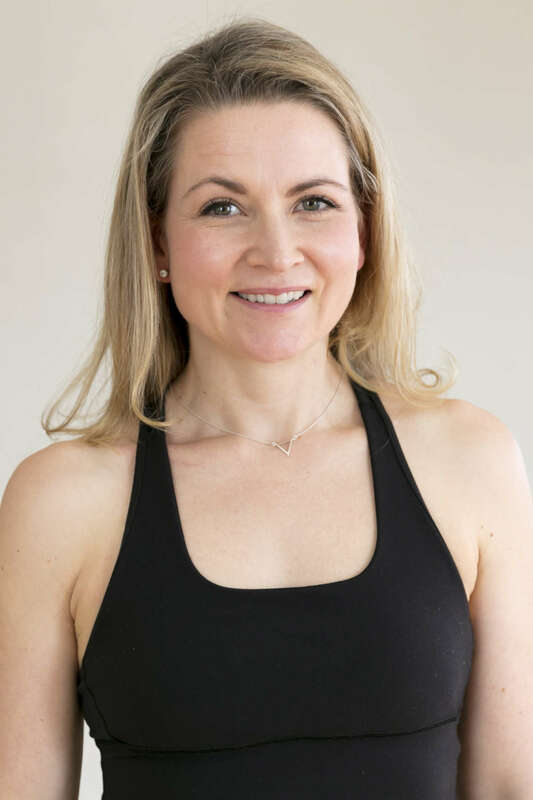 Vanessa’s first experience with Yoga began learning the Ashtanga Practice over 16 years ago, from there Vanessa has experimented with other forms including Hatha, Iyengar and Vinyasa. Vanessa is RYT 200 Yoga Teacher Training Accredited and she offers a yoga class which flows but is based on building strength and flexibility. After graduating with a Bachelor degree in Sports Science, Alex left the UK and began teaching and practicing yoga in Bangkok, Thailand. 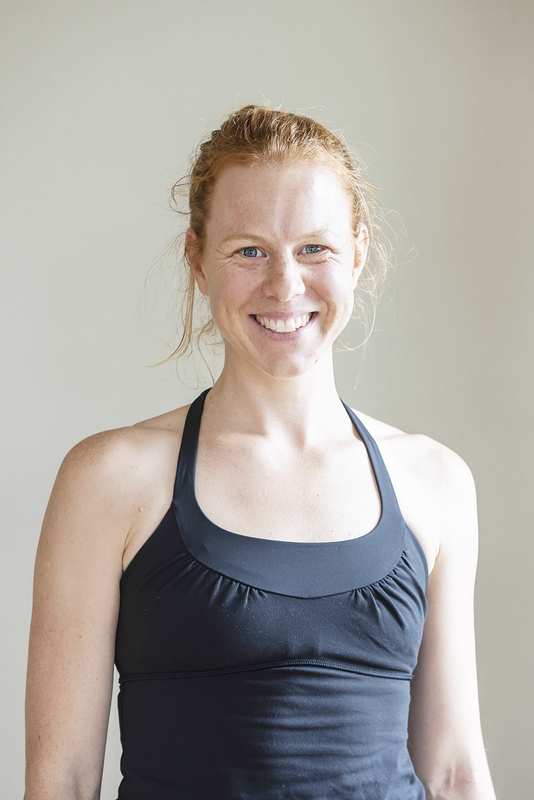 Although she originally trained in traditional Hatha and Vinyasa yoga in India, Alex has enjoyed modernising her class style since teaching in Melbourne. Expect her to guide you through fun and exciting vinyasa sequences to warm and open the body, coupled with traditional pranayama and meditation, inviting space in the mind for release and relaxation. Yoga has been a part of my life for many years, and my practice has helped me grow stronger, more flexible and fearless, both on and off the mat. Yoga inspires me to live each moment more mindfully. Completing my 500 hour Hatha yoga teacher training in December 2016, I have continued to learn through workshops and additional Training. I know I will always be a student of the practice and am deeply grateful for the loving wisdom my teachers have shared with me. Joanna’s passion for encouraging health, healing and happiness began with her physiology degree. Inspired by the yogic goal to feel connected to our true nature, Joanna qualified as a Vinyasa and Calligraphy yoga teacher which fuels her belief that when we feel connected, we feel present, alive and at peace with life. 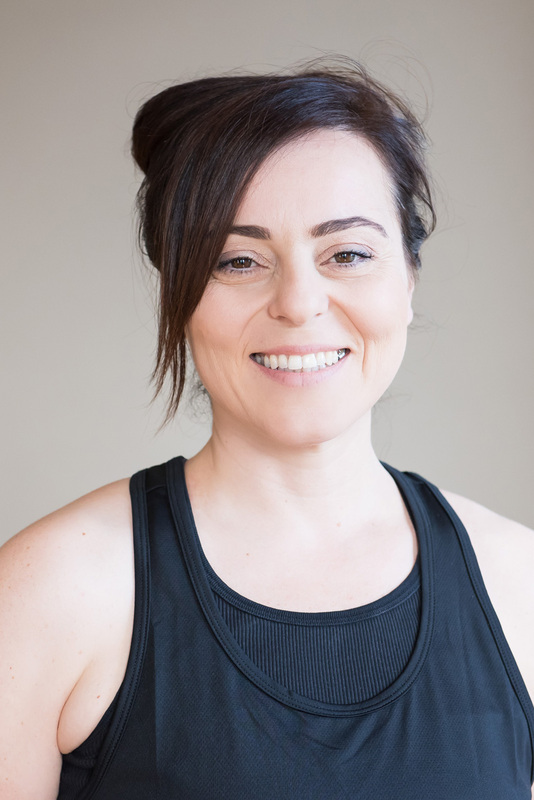 Her classes are supportive, tailored and focus on creating a feeling of energy flow throughout the whole body to relieve tension and calm the mind. Life principal: Live your truth in each moment and happiness will follow. Jess lives and breathes wellness in all aspects of her life. She is a dedicated mother of two young children and finds her solitude and peace on the mat. She is passionate about the union of the body/movement with each breath. Every asana is an experience to be felt. Jess is a dedicated and committed yoga teacher who brings passion and excitement to each class. She combines creative sequencing and a spirit of playfulness to help students deepen their practice. You will definitely feel the warmth from her class and from her welcoming personality.